Angel berry pie is one of the easiest pie recipes in our recipe collection. Pie is a dessert that anyone can make well with just a little care, love, and technique. To help you prove it, we've chosen 13 of our easiest pie recipes that definitely don't require a culinary degree to pull off. One suggestion: if possible, make your own pie crust. The difference is noticeable and the rewards are that much greater. But don't worry — our cream cheese pie dough recipe is as easy as, well, pie. Called angel pie, heavenly pie or the admittedly less seductive upside-down meringue pie, this dessert is simply a meringue base, filled with cream, fruit, curds and (occasionally) syrups. When it inevitably falls apart into a delicious jumble, it is almost an Eton Mess, or Lanton Mess, depending on what fruit is on top. 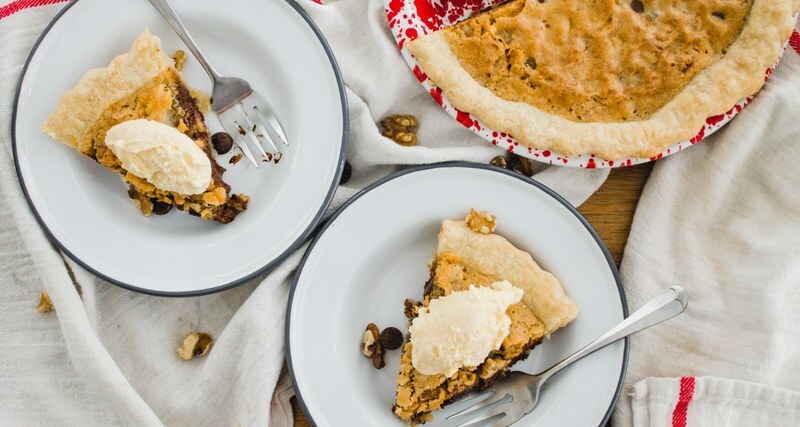 What we've decided to call an angel pie is a secret weapon of bakers across the country, but especially in the South, a pantry-ingredient pie that looks like a celebration dessert and is just as good for breakfast as it is before your evening nightcap. Different stories exist over the origin of the name “chess pie.” One story asserts that back in the days, prior to widespread refrigeration, pies with enough stability (read: sugar) could be held in a pie chest, or cabinet. Southern dialects being what they are, “chest pie” became “chess pie” over the years. Another reflects its English roots as a lemon curd pie, often called a “cheese pie” across the pond, which somehow morphed into chess pie. No matter which origin story you choose to believe, we can all agree that this sweet and tart custard pie smacks of deliciousness. To make an authentic-tasting Key lime pie without the requisite Key limes, we like to bake ours with a mix of Persian lime and lemon juice. This touch of lemon will temper and balance the tart lime without needing to resort to dumping even more sugar into the dessert. 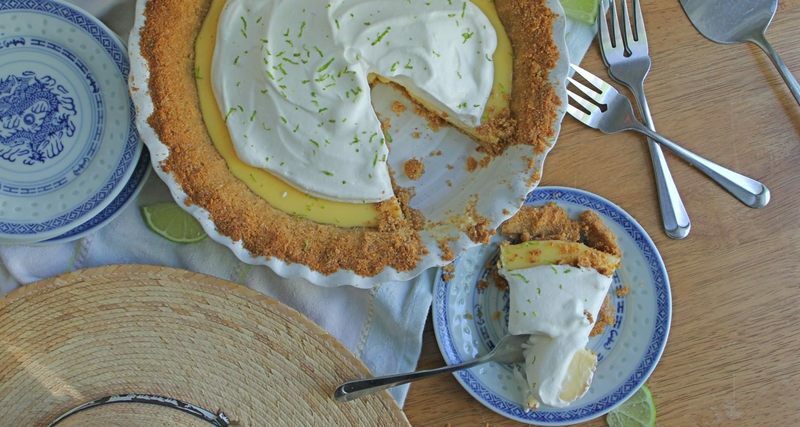 We like to use about 75 percent lime juice and 25 percent lemon, but these proportions are entirely up to you — and Key lime pie is easy enough that you should have no trouble baking through as many as you need in order to land on your perfect ratio. Defined by a bottom layer of chocolate mousse or ganache, this layered mousse pie offers a wonderful contrast between light and rich. 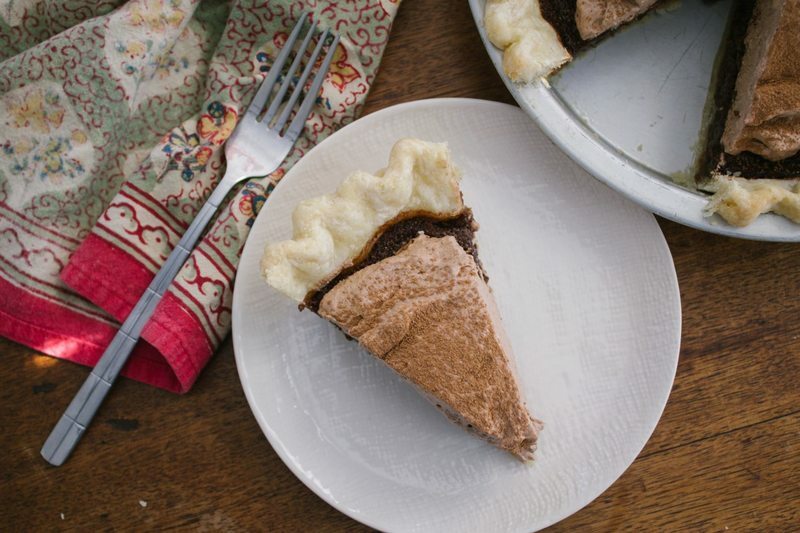 This particular recipe gives you the choice of store-bought pie crust or a crust made from chocolate cookie crumbs, and I'll say again for the record: you should definitely choose the latter. Something about the crisp, crumbly texture from the chocolate cookie crumbs against the creamy fillings just works much better. The bottom layer will be the most dense and rich, but the next layer will be lighter and creamier; rum is the perfect foil for the decadent chocolate. Buttermilk pie was designed to be baked when fruit was scarce in the winter, or on farms where fruit didn't grow. Thick from whole-fat buttermilk, rich from butter and egg, and flavored with sugar and vanilla, this pie is a Southern and Midwestern mainstay. 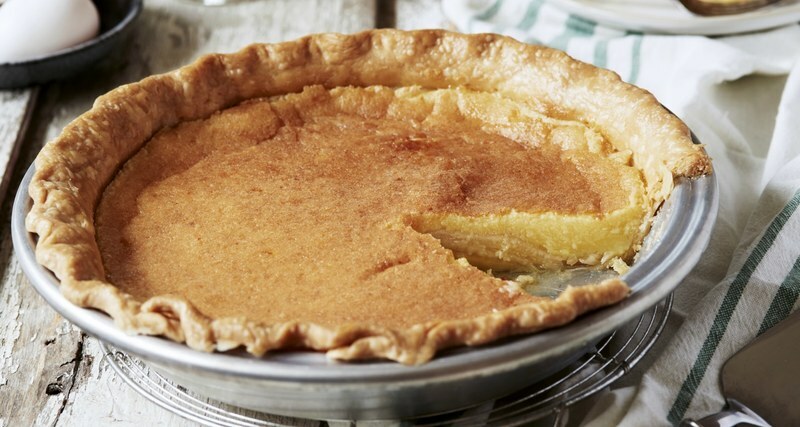 It's a cousin to chess pie, which has roots in England and is popular in Tennessee, where it is thickened with a little cornmeal and seasoned with a little vinegar to give it the acidic twang of lemon. This is a dead-simple recipe, but keep in mind that it tastes best made with full-fat buttermilk — try to find it. If you are looking for a subtle change in the traditional Thanksgiving spread or simply a little tired of pumpkin-flavored everything in the fall season, then this butternut squash pie is just for you. The simple gluten-free pecan crust comes together in minutes and adds texture to the sweet custard filling. This recipe can be ahead of time, and you can easily jazz it up with a dollop of fresh whipped cream and sprinkle of cinnamon. The pie will keep for a week tightly wrapped in the fridge. This classic pecan pie recipe is ultra easy, especially when you choose to pair the filling with our cream cheese pie dough recipe. 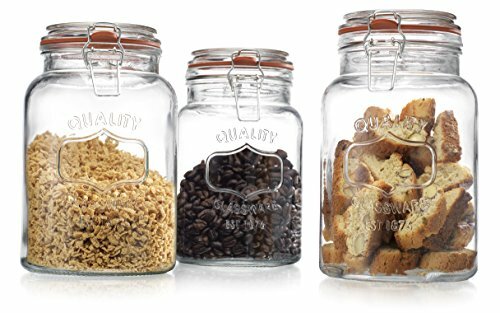 The blend of sugars yields a sweet pie, sure, but also one with complexity — the one-note Karo syrup flavor definitely doesn't dominate. Our only tip? Look for a slight jiggle to know when the pie is done baking; if the filling is totally firm when it comes out of the oven, it'll end up curdled once cooled. 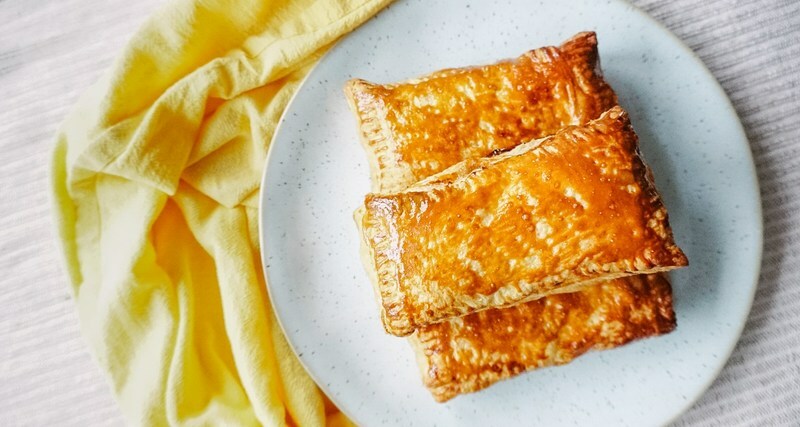 Instead of taking the time to work with a homemade pie dough, make these hand-held apple hand pies using store-bought puff pastry, and bake them instead of frying them. The only trick in this recipe is to pre-cook the apples before filling to form a naturally caramelized sauce that'll spill out on your first bite. 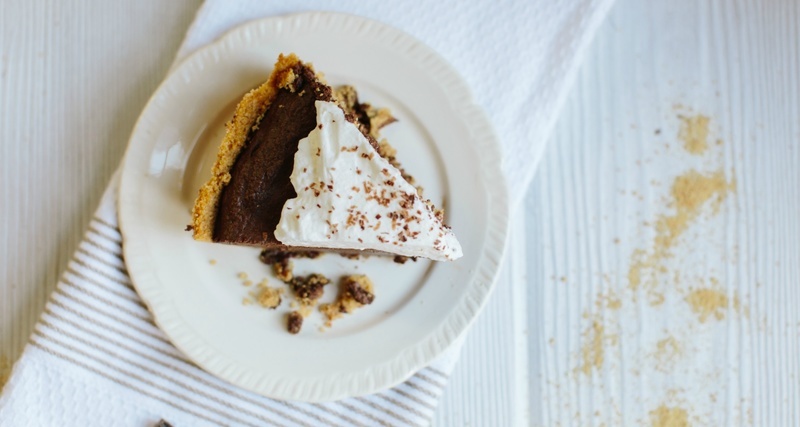 Chocolate and peanut butter are such an iconic combination, and this chilled mousse pie lets both flavors share top billing. 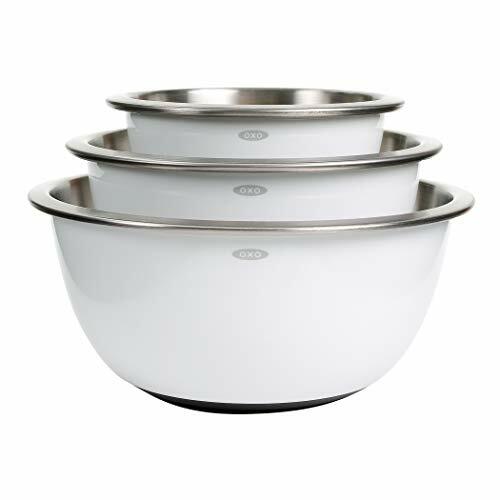 After the crust has been baked, make sure that each layer has set before adding the next. 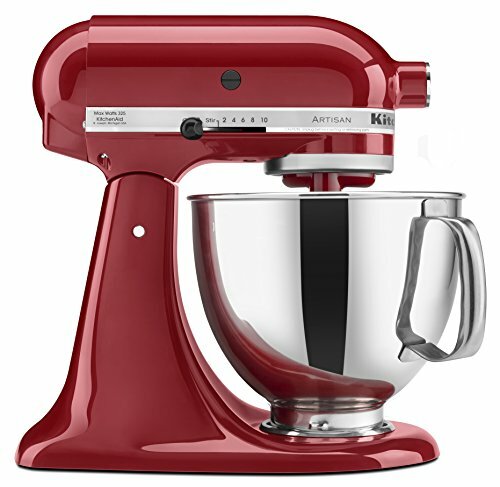 When making the chocolate ganache, allowing the hot cream mixture to sit undisturbed for five minutes before mixing in the chocolate will result in a glossier glaze. The original name of this pie, which is often associated with the Kentucky Derby, is strictly copyrighted by Kern's Kitchen, a pie company based in Louisville. For our version, we've used equal parts chocolate and walnuts, and spiced up the filling with a generous splash of bourbon. Its sturdy, almost cookie-like filling makes this a great dessert to eat out of hand at any outdoor event. Feel free to make this using any pie dough you'd like, whether homemade or store-bought. Peanut butter and banana enthusiast Elvis Presley would have been thrilled to see this pie on his kitchen table. What makes this recipe work is its versatility. The peanut butter and banana are not mixed in as part of the custard, but rather they're spread separately at the bottom of the pie crust. This gives you the opportunity to use the same recipe to mix up the flavors: berries, cherries, caramel and pineapple all work well in this application. Don’t be afraid of the steps in this recipe, as they’re not that difficult. 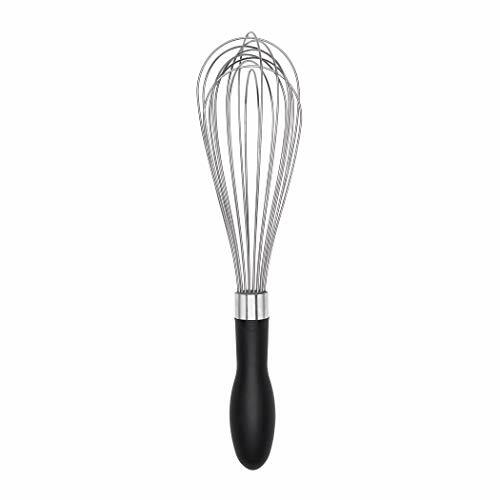 If you don’t feel like making the meringue for the final component, feel free to substitute fresh whipped cream. And don’t forget, the peanut butter and banana combination play well with other flavors too! The addition of chocolate ganache, caramel, and/or chopped crispy bacon might even cause The King, wherever outside The Building he may be, to swivel his hips in delight.